DEWSBURY MP Paula Sherriff has secured a ministerial meeting to discuss financial difficulties facing local schools. 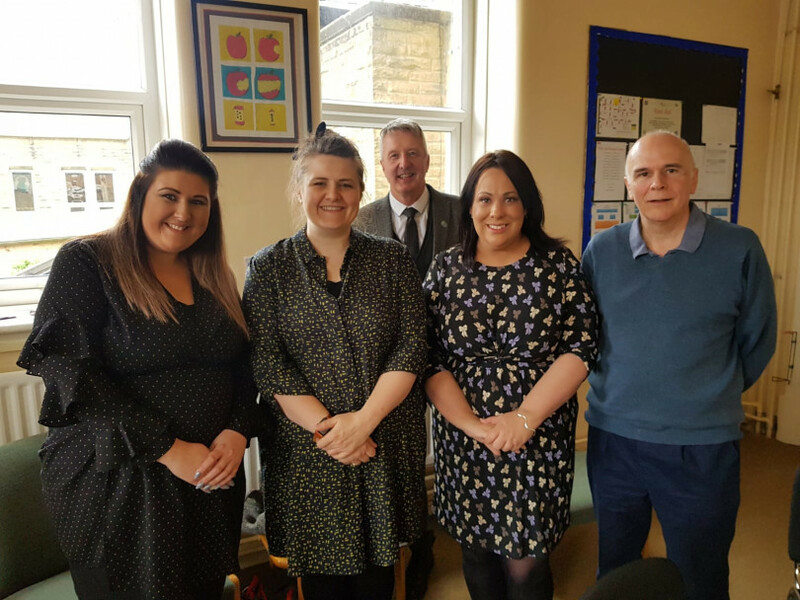 The Labour MP met with the headteacher of Hopton Primary School, Andy Blakeley, who is currently exploring options on how to cut costs after receiving his latest budget. He explained last month that “the allocation of money to the school falls short of the costs for the coming year” – despite making over £150,000 of cuts in recent years. In their meeting Mr Blakeley told Miss Sherriff that the children’s education has been diminished through lack of funding. He expressed his concern that the school’s focus has had to switch to managing limited funds rather than making education fun and academically positive. Mr Blakeley has even explored the idea of closing school on a Friday afternoon to help save money. Miss Sherriff has now secured a meeting with the Minister of State for School Standards, MP Nick Gibb, in a bid to get better funding for schools. Mr Blakeley will join Miss Sherriff in expressing his concerns to the minister directly. Miss Sherriff said: “It is disgraceful that the ability of our local primary schools to offer the best education for our children is being damaged through a lack of funding. “When schools are considering a four-and-a-half day week, you know that they have gone beyond making the obvious savings and are now being pushed to breaking point. The meeting is scheduled for Friday June 12.